Just grabbed a OnePlus 6T or have one on the way? Our “First 10 Things” video is here to guide you as you start this new journey. 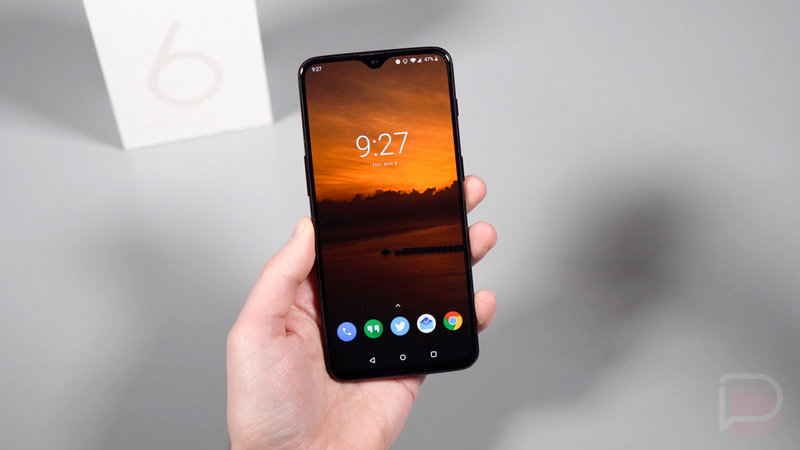 For those not familiar with this series, we try to offer new top tier phone owners 10 tips that we think are a good place to start to make sure you are setup for phone success. With the OnePlus 6T, we dive into the in-display fingerprint reader and its various settings, which navigation button or gesture setup you might like, some camera tricks, home screen tweaks, and a number of bonus “utilities” that OnePlus includes. It’s a lengthy video, but I promise it’ll be worth your time as a new OnePlus 6T owner.